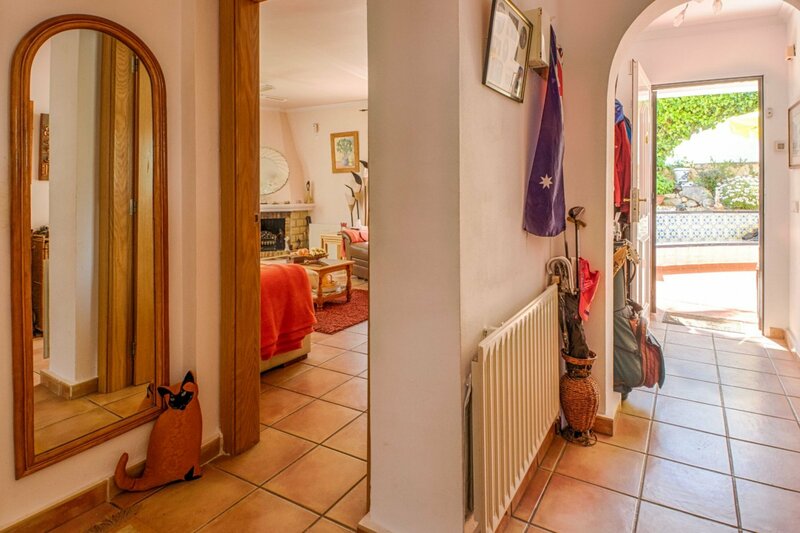 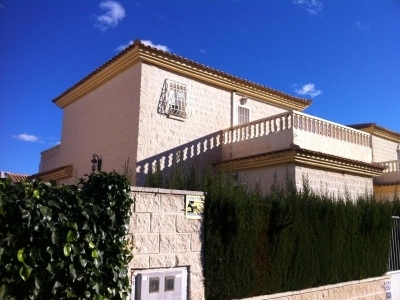 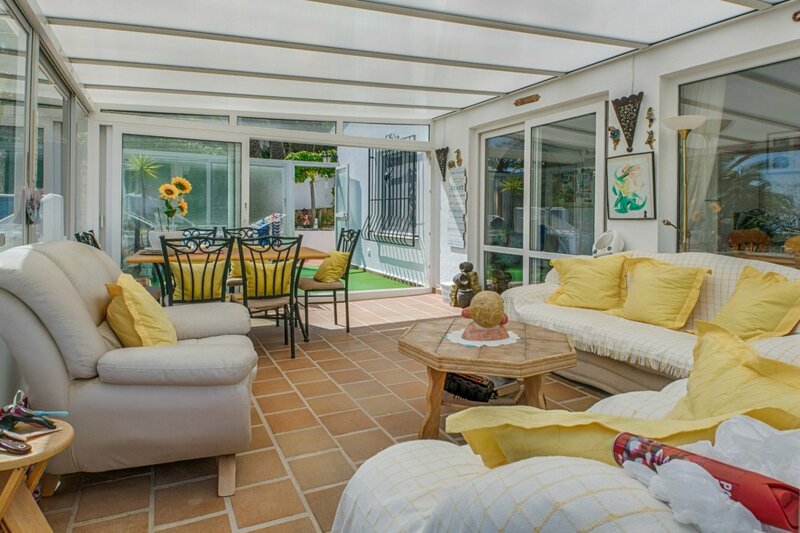 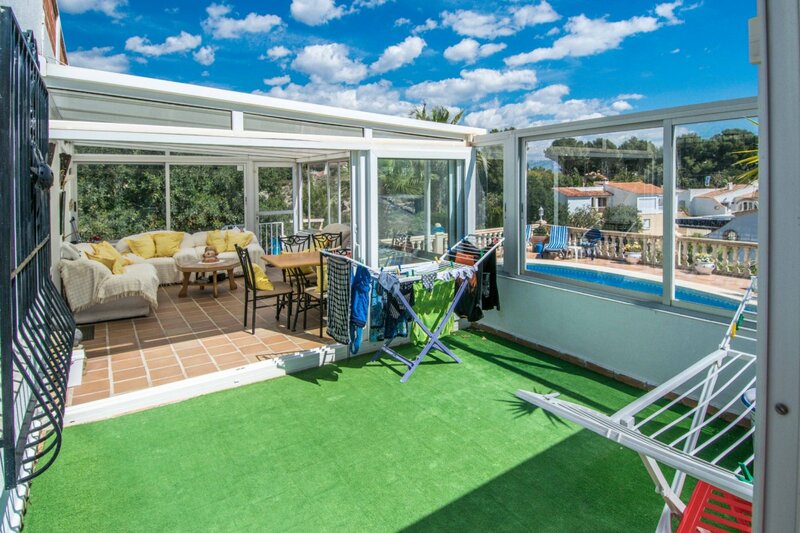 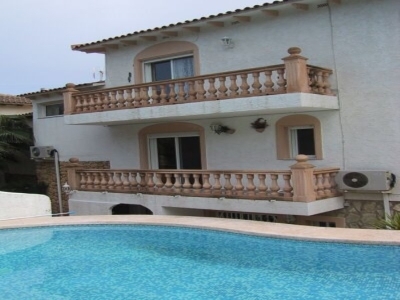 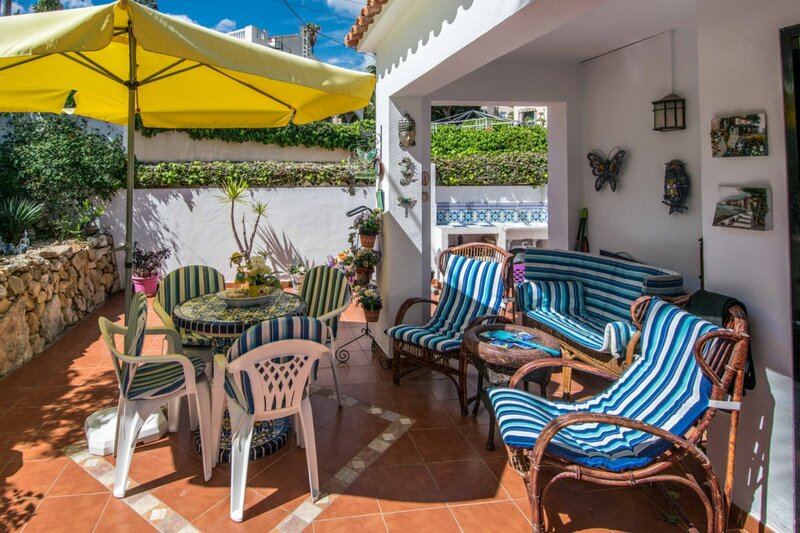 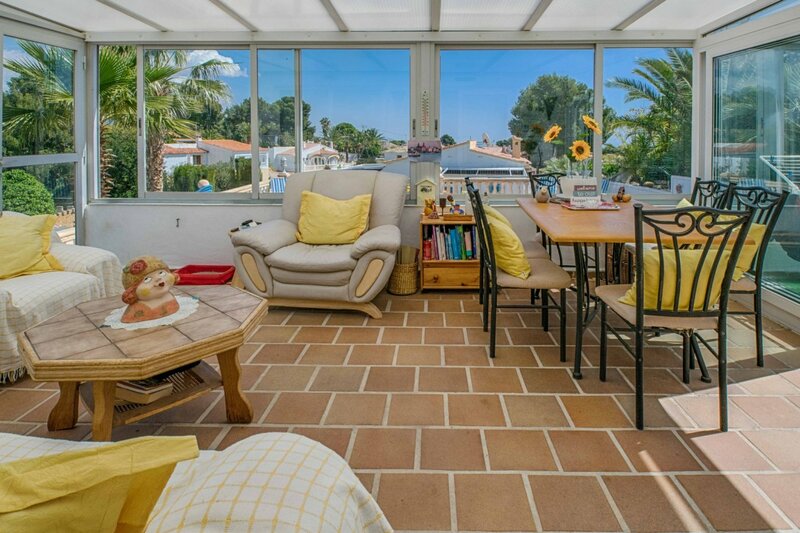 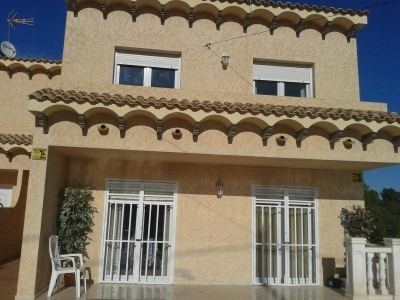 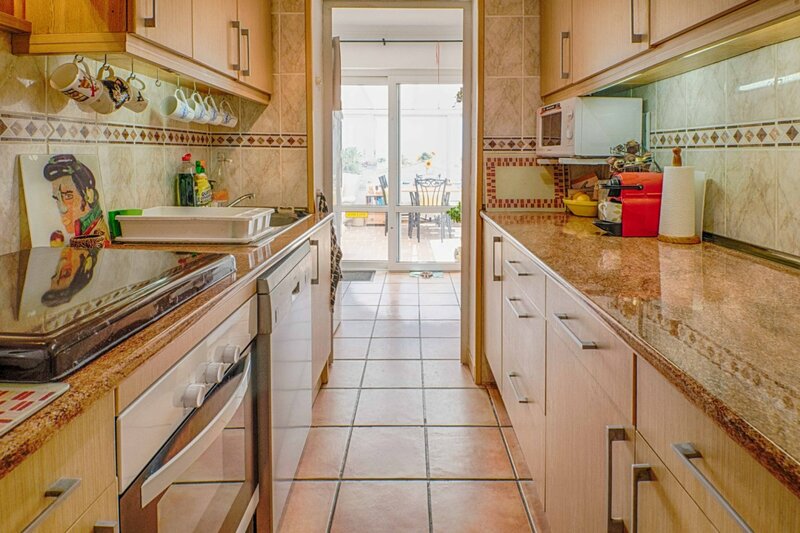 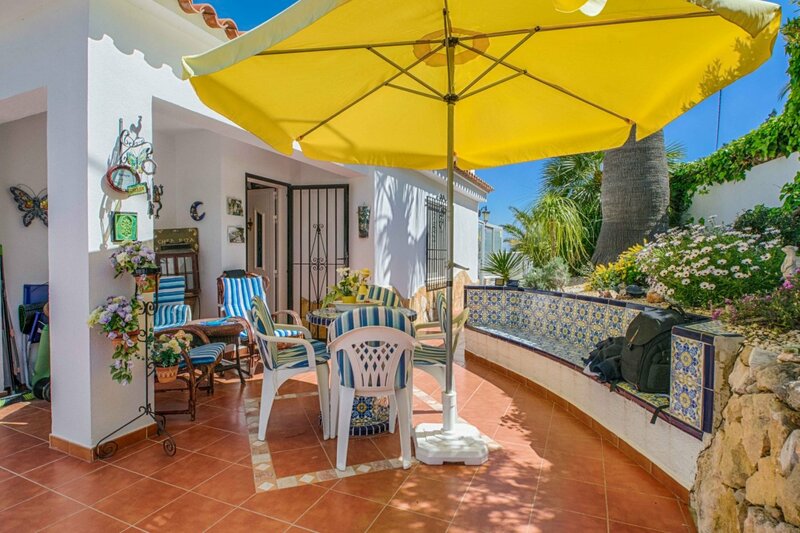 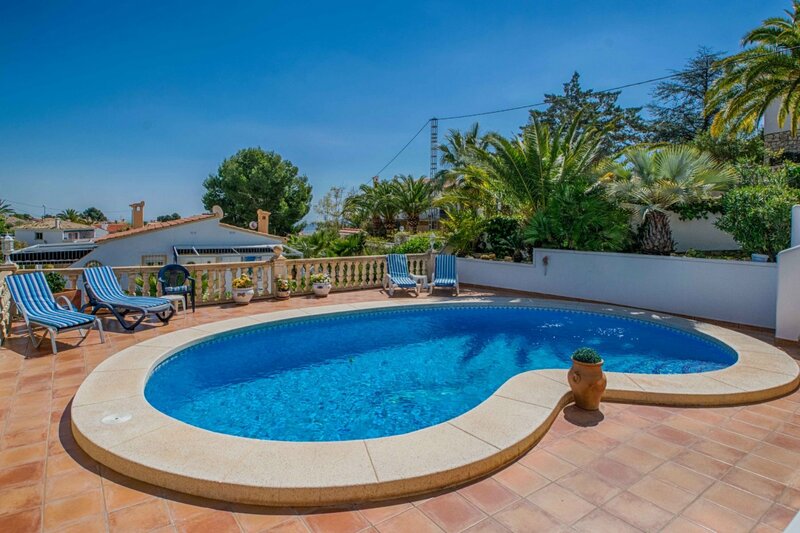 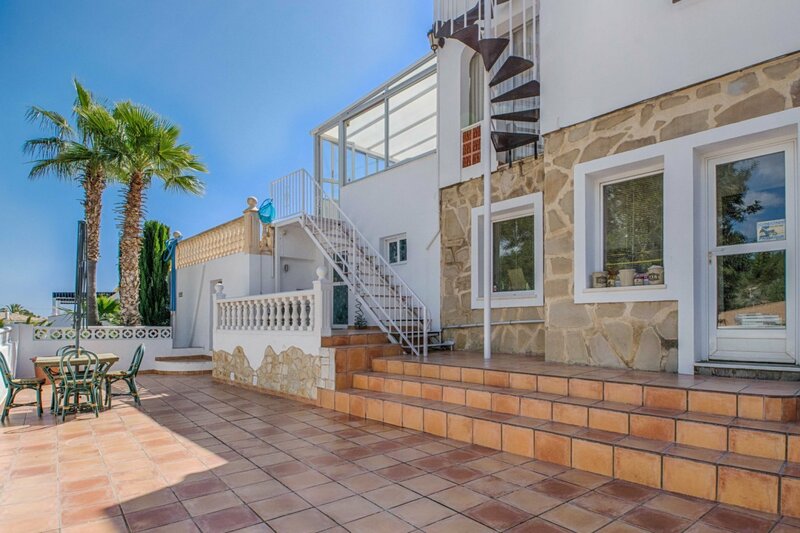 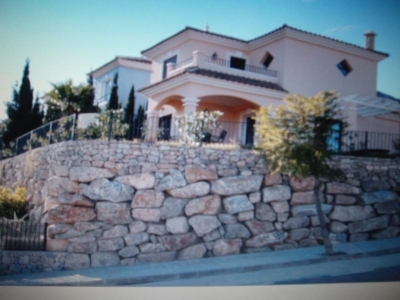 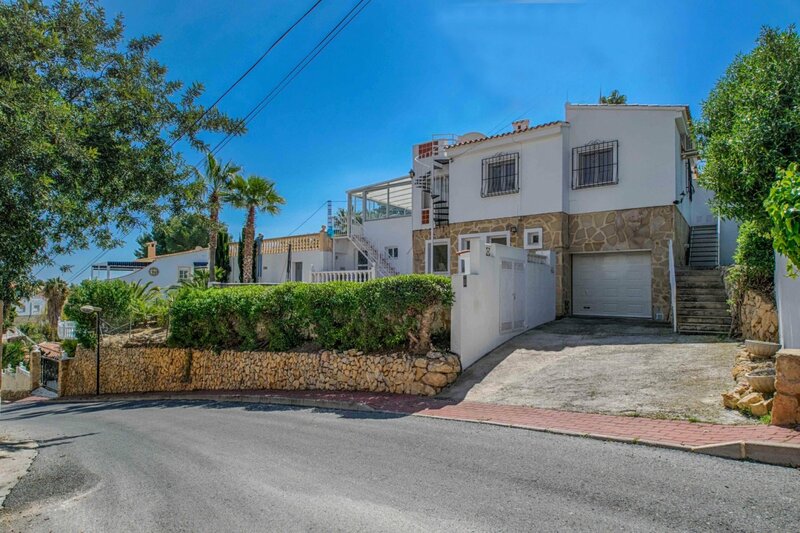 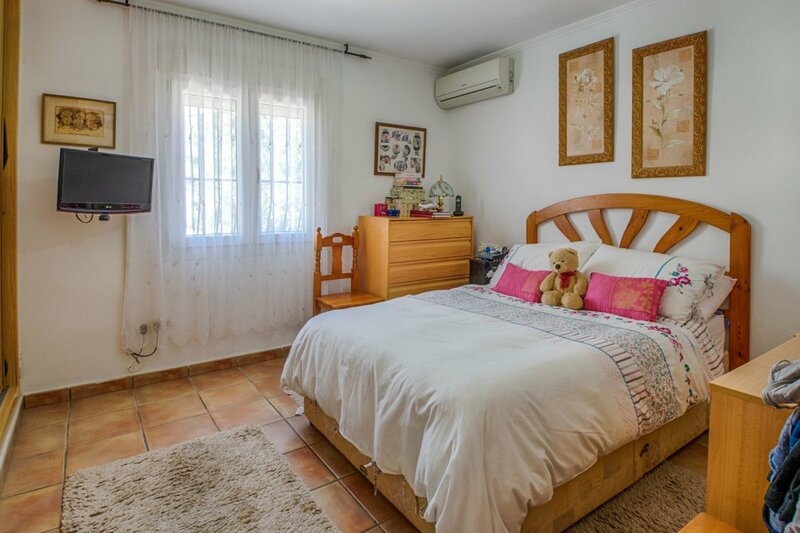 This fantastic two-storey villa is located in a quiet residential area close to Elian's British School in La Nucía. 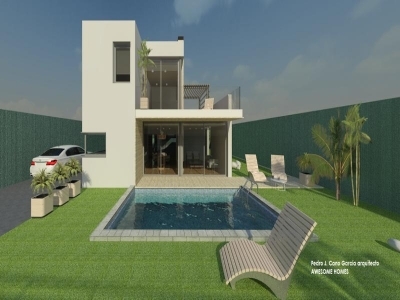 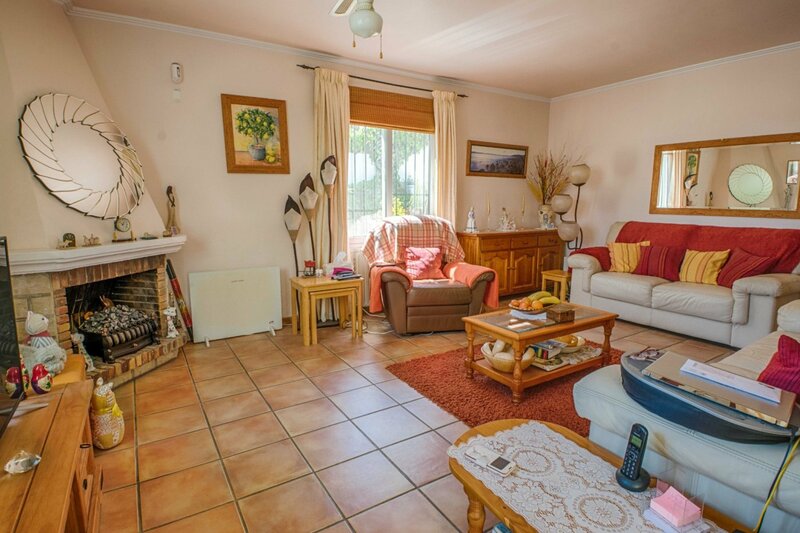 The main living area consists of an entrance hall, two bedrooms, bathroom with bath and shower, fitted independent kitchen, living room with fireplace, dining room, glazed terrace of approx. 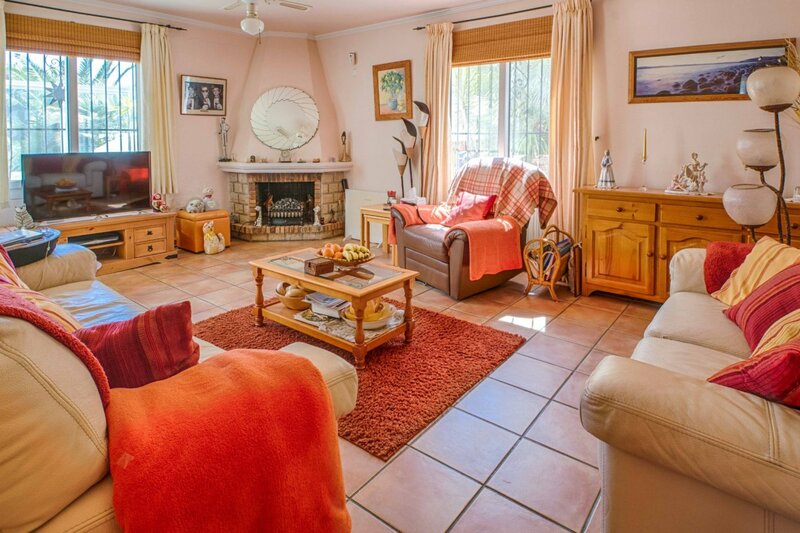 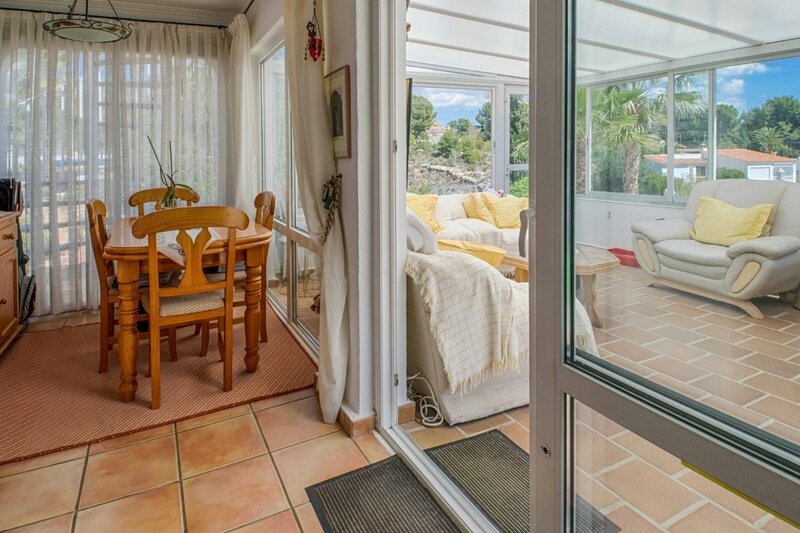 35m2 with views to the pool area and the outdoor terraces. 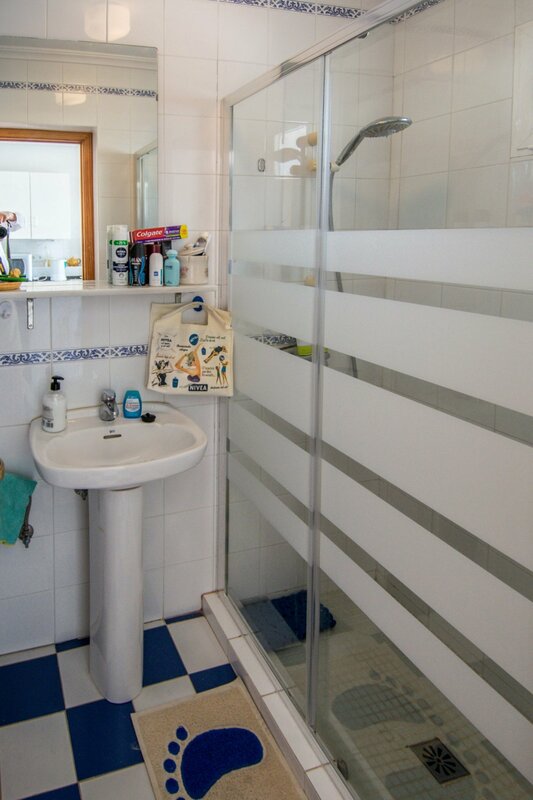 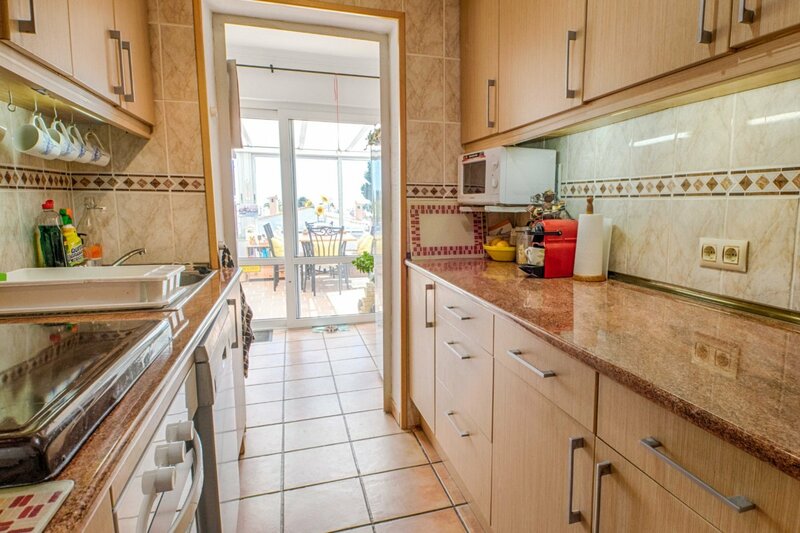 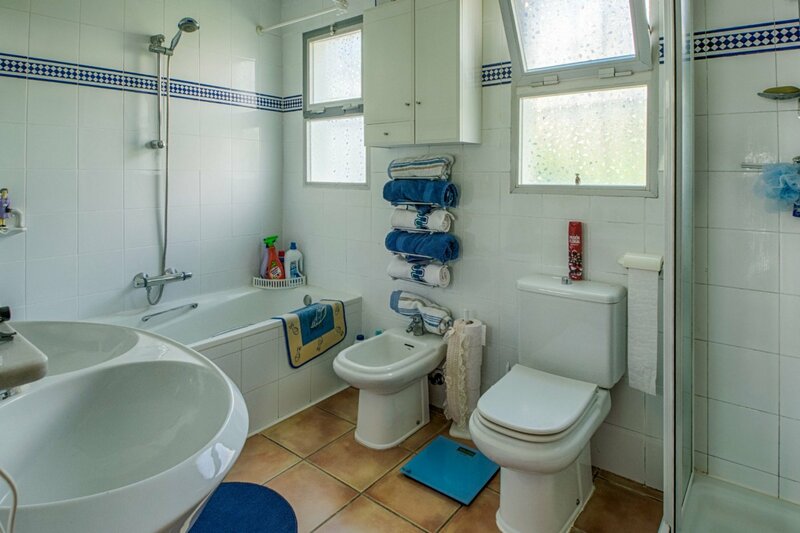 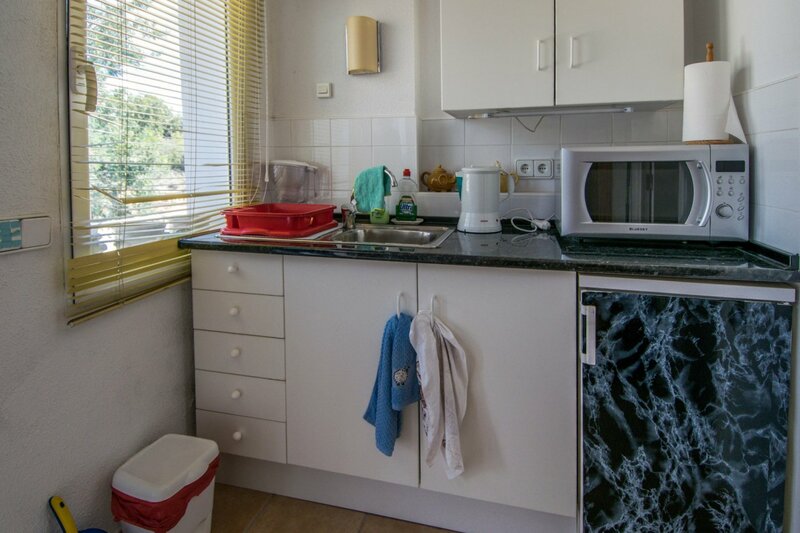 The lower floor consists of a separate apartment with one bedroom, a bathroom and kitchen. 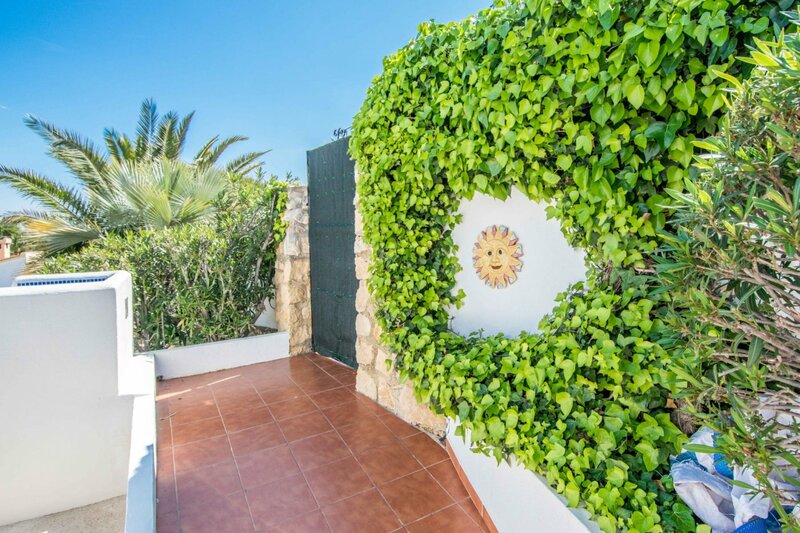 Outside, there are several terraces with sun all day, parking space for two cars on the driveway, a closed garage for a car and room for a cellar or storage. 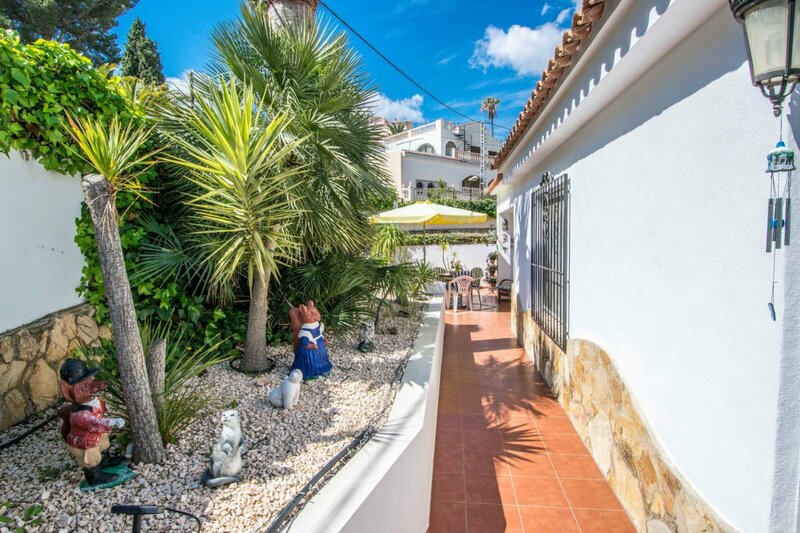 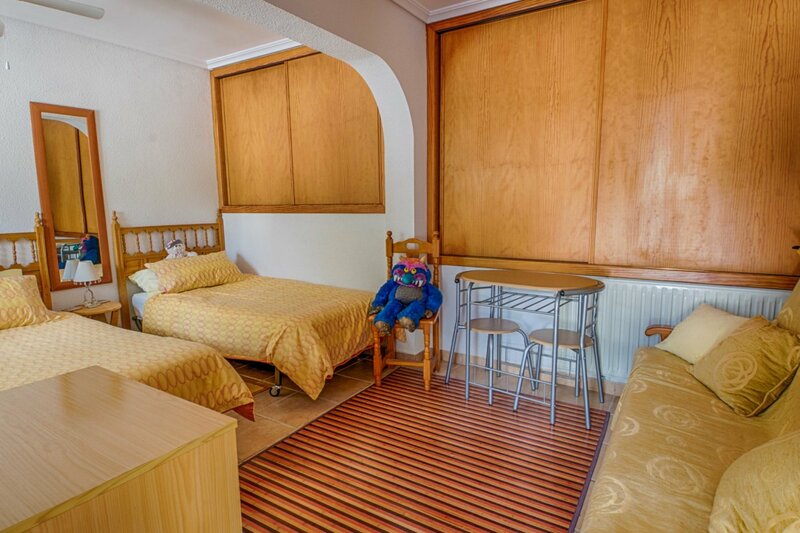 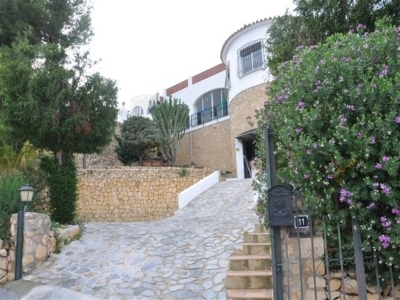 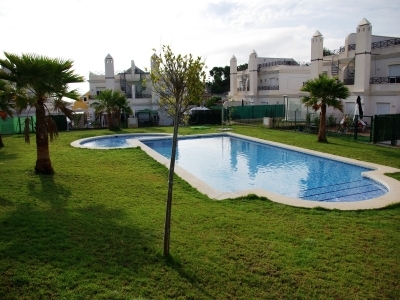 In short, it is a charming villa in a lovely area not far from the center of La Nucía and Alfaz del Pi. 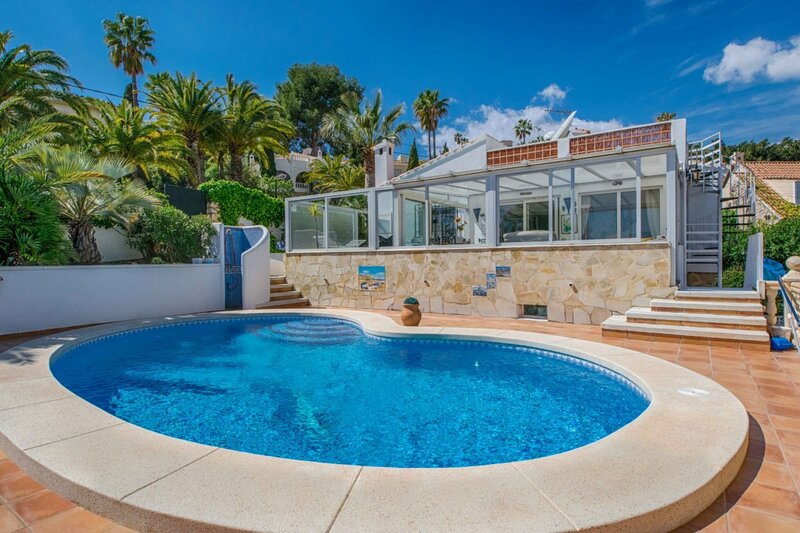 Only 10 minutes from the beaches of Benidorm and Villajoyosa. 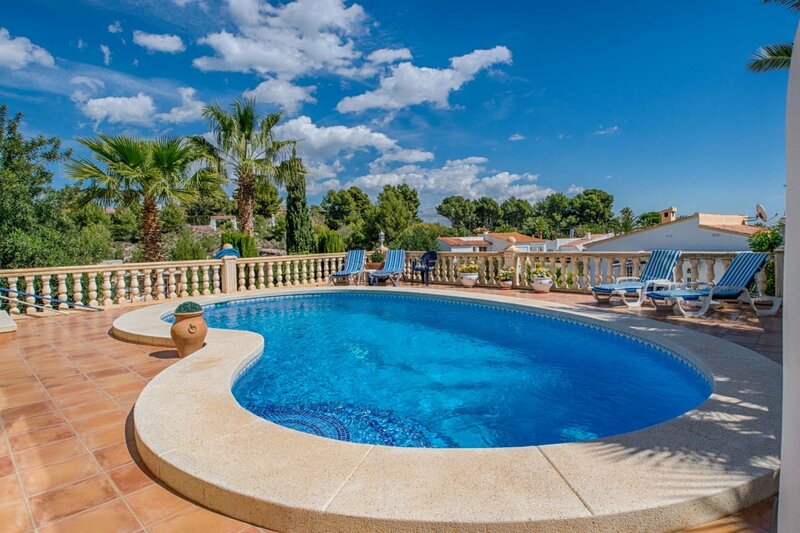 45 minutes from Alicante Airport.